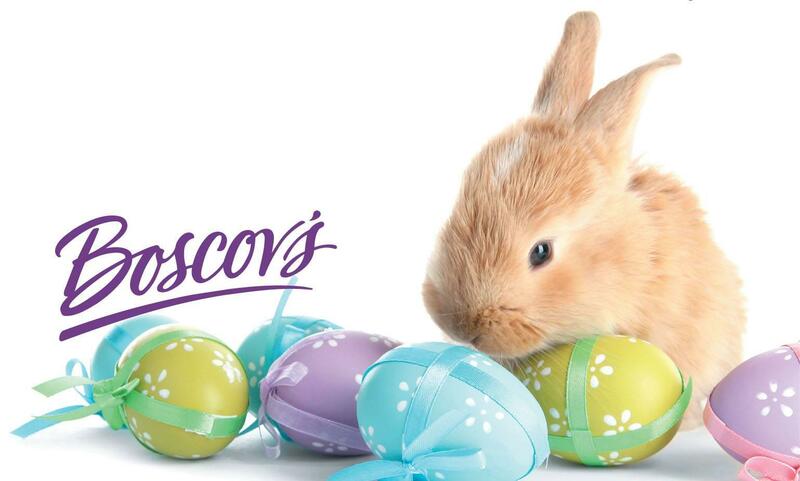 Boscov's in Vineland, NJ | Cumberland Mall | Visit Us Today! 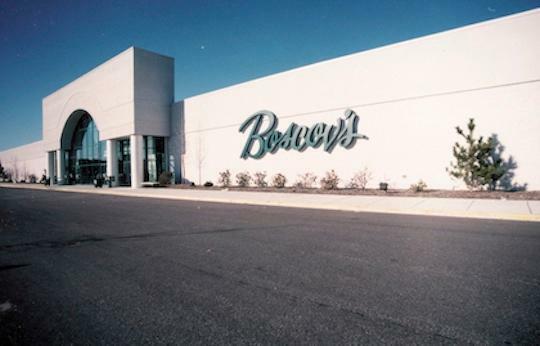 Boscov’s in Vineland, NJ offers Gift Registry, Boscov’s Optical & Hearing Aid Center. We’re conveniently located near Millville, Vineland & Cumberland.